The PM at the races. FORMER prime minister Tony Abbott made an embarrassing gaffe in email sent out to his supporters as he fights to retain his Warringah seat. In the email from Mr Abbott it stated that "Prime Minister Shorten" called the election for May 18 and "Team Tony hit the ground running". While there is no doubt "Team Tony" hit the ground running - Mr Abbott has been campaigning hard on the northern beaches for months - Labor leader Bill Shorten isn't the Prime Minister. Well yet at least. We're sure that Prime Minister Scott Morrison would have something to say about Mr Shorten already being called the PM. As for the PM, he heads to Queensland today. 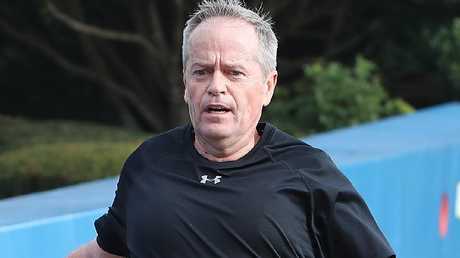 Shorten is a keen runner. Bill Shorten is promising states he'll guarantee them more health funding, putting in an extra $2.8 billion above what the coalition will do. Labor argues the coalition has ripped up the 50/50 funding agreement, meaning public hospitals will lose $2.8 billion from now until 2025. Mr Shorten is promising to put all that money back in. 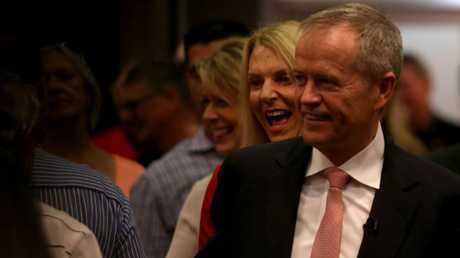 "As part of the Better Hospitals Fund, Labor will negotiate a new agreement with the states and territories to deliver more funding for public hospitals," Mr Shorten said on Sunday. "Under the Liberals and Nationals, one in four Australians who present to an emergency department are not seen on time." Mr Shorten will address a NSW volunteer rally in Burwood on Sunday, in the Liberal-held seat of Reid. The Labor leader has visited Reid several times already, as Labor bids to win the seat from retiring MP Craig Laundy. The rally will hear from Mr Shorten and deputy Labor leader Tanya Plibersek about their plans to lift wages, tackle power prices and deal with climate change. 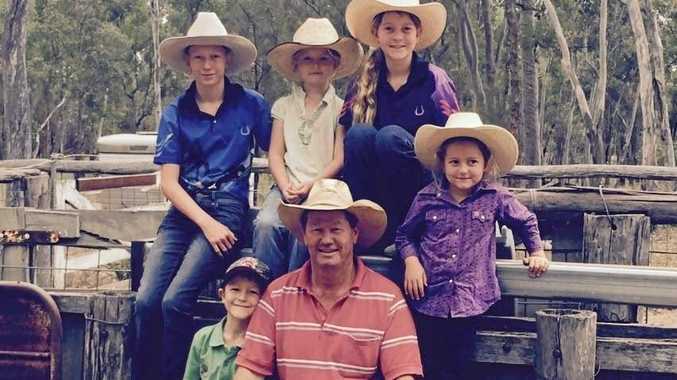 "Come along and hear Bill Shorten's vision for Australia, a fair go for Australia, not just the top end of town," the rally's website says. Both Mr Morrison and Mr Shorten lost candidates on Saturday, with three Liberals in safe Labor seats dropping out due to constitutional eligibility concerns. Labor candidate for Curtin, pro-Palestine campaigner Melissa Parke, quit after it was reported she said she saw a pregnant refugee forced to drink bleach at a Gaza checkpoint. "(This is) it's about a candidate who has decided she doesn't want to be a distraction," Mr Shorten told reporters. 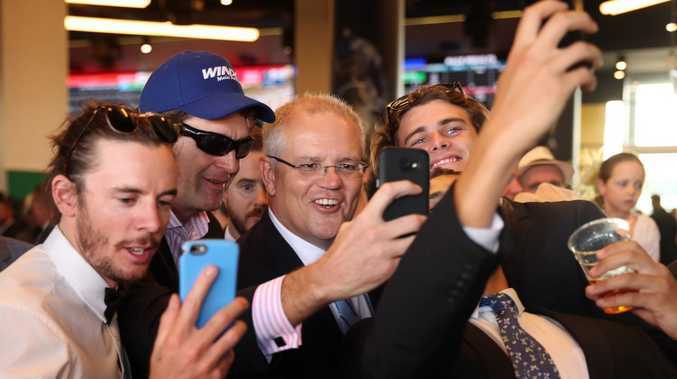 Prime Minister Scott Morrison is expected to focus on creating jobs for young people as he hits the campaign trail in Queensland. Mr Morrison started his day in Brisbane on Sunday, five weeks ahead of Australians going to the polls on May 18. He will promise 250,000 extra jobs over the next five years Australians aged 15-24, and outline plans for 10 training hubs in areas of high youth unemployment. The Morrison government has pledged $58 million towards the hubs, which were announced in the federal budget earlier this month. The training centres will work with local schools and employers to identify skills demands and encourage students to sign up for vocational training. The hubs are slated for both marginal and safe seats. The locations are: Gosford and Grafton in NSW, Shepparton in Victoria, Townsville and Maryborough in Queensland, Port Pirie in South Australia, Wanneroo and Armadale in Western Australia, Burnie in Tasmania, as well as Alice Springs. "These training hubs and scholarships are about setting up even more young Australians on a long-term quality career path, and giving them the skills to be more than competitive into the future,'' Mr Morrison said in a statement. Earlier in the month, the government promised to create up to 80,000 new apprenticeships through a $525 million skills package Labor has pledged $1 billion for TAFE and apprentices, ensuring 150,000 Australians will go to TAFE with no upfront fees, and an additional 100,000 apprenticeships. 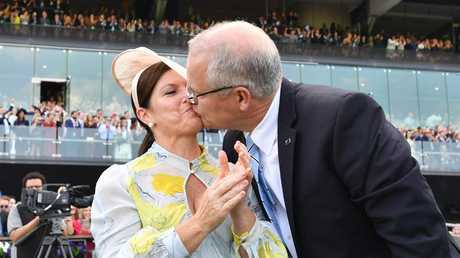 Prime Minister Scott Morrison kisses wife Jenny after watching champion racehorse Winx win. Mr Morrison spent the opening days of the campaign in his home city of Sydney, looking for votes in both Liberal and Labor-held seats. He watched champion mare Winx's swan song at Randwick on Saturday after greeting people in Strathfield, which is in the electorate of Reid. Mr Morrison also announced his plan to give a $42 million boost to mental health services for young and indigenous people. Now the prime minister will turn his attention to Queensland, considered a crucial battleground in the election. The coalition is desperate to hold on in about 10 marginal seats. Home Affairs Minister Peter Dutton has a 1.7 per cent margin in Dickson, which looms as one of the most high-profile contests. The failed prime ministerial challenger apologised on Saturday for accusing his Labor opponent Ali France of using her disability as an excuse not to live in the electorate. "I apologise to Ms France for my comments yesterday," he tweeted after a fierce backlash, led by the opposition. Labor leader Bill Shorten at Woy Woy on the Central Coast.